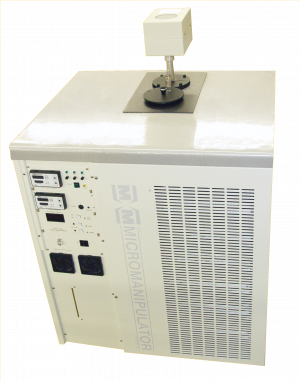 The Model 450PM 8” probe station is designed to grow with your application with industry leading upgradeability options. 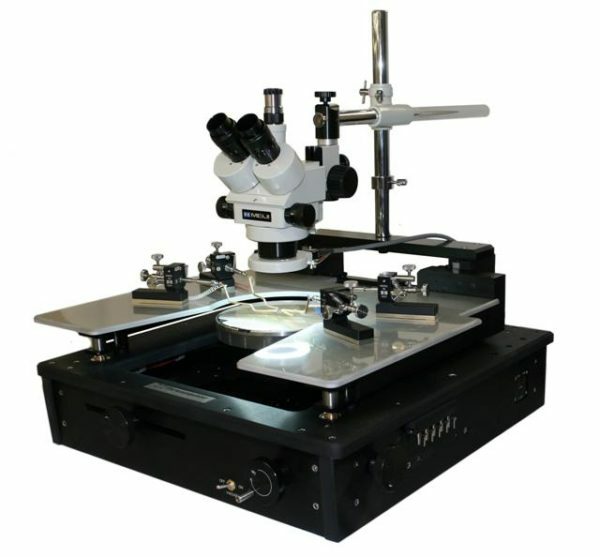 The 450PM offers value with its low cost of ownership and stable, reliable probing performance. 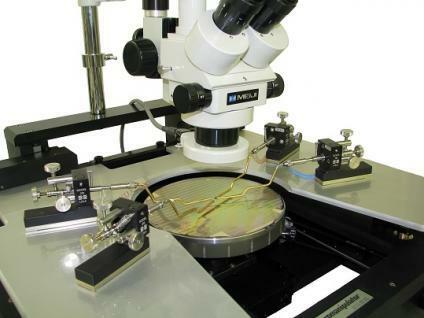 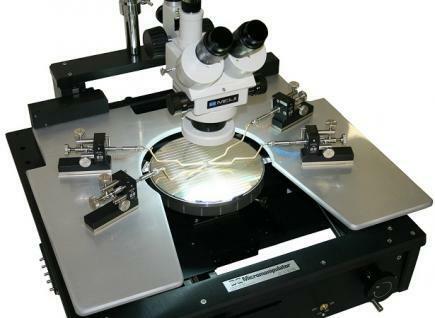 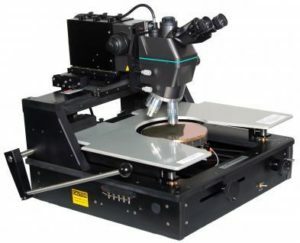 With a design based on Micromanipulators popular Model 4060 probe station, extensive application coverage and flexible options, the 450PM is quickly becoming the probe station of choice for cost conscience test labs around the world. 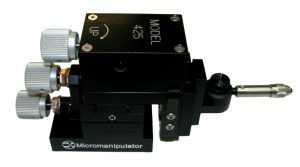 The 450PM is the prober of choice when you need Micromanipulator performance and configurability in a easy to upgrade platform.